Donald Trump has chosen Dr. Ben Carson, a man who admitted he is unqualified to run a government organization, to lead the Department of Housing and Urban Development in his incoming administration. 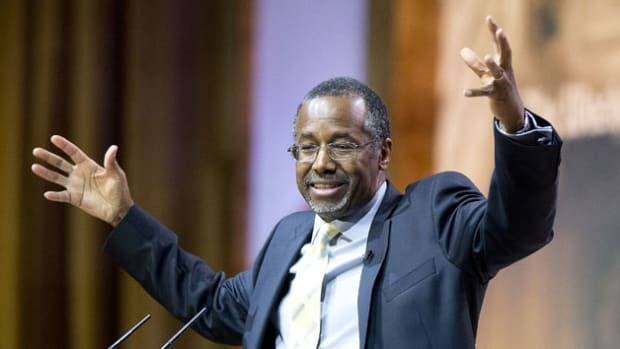 In a totally non-token move, President-elect Donald Trump has chosen Dr. Ben Carson to lead the Department of Housing and Urban Development in his new administration. 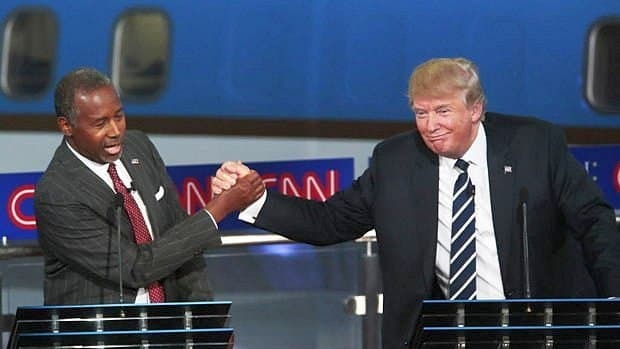 "Ben Carson has a brilliant mind and is passionate about strengthening communities and families within those communities," Trump said in a statement released today. "We have talked at length about my urban renewal agenda and our message of economic revival, very much including our inner cities." 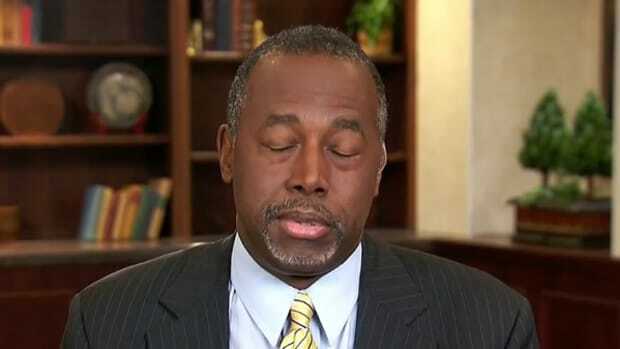 Carson&apos;s knowledge of "our inner cities" apparently trumps his total lack of governmental experience and self professed inability to run a federal agency. Just a month ago, Carson surrogate Armstrong Williams, told The Hill that his boss was not interested in a cabinet position because, "Dr. Carson feels he has no government experience, he&apos;s never run a federal agency. 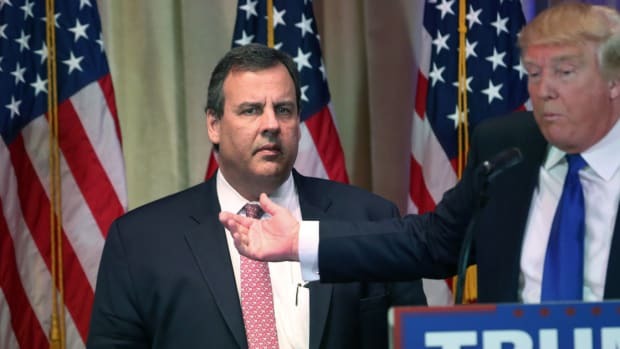 The last thing he would want to do was take a position that could cripple the presidency." Of course this begs the question as to why Carson felt he was qualified to run for President of the United States, but then qualifications don&apos;t appear to mean much in the post-fact, non-objective reality we now live in. 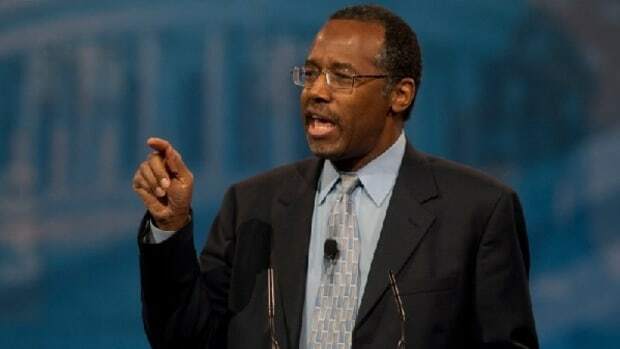 The fact that Carson, a staunch conservative who believes the government should play no role whatsoever in alleviating poverty and has stated that he would tell those who don&apos;t work that "they are on their own" is now running a federal agency tasked with doing the exact opposite, is extremely alarming to say the least. 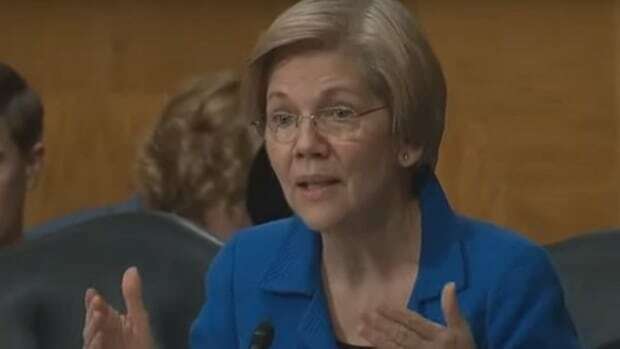 We&apos;ve seen this game play out before under the Bush administration, where completely unqualified hacks who did not believe in the role of government were given extremely serious government positions. FEMA was headed up by some guy who bred horses for a living (and was good friends with Bush of course), and spent years gutting the agency to the point where it was completely incapable of responding to natural disasters. So when Hurricane Katrina hit New Orleans in 2005, the federal agency simply wasn&apos;t prepared to deal with the crisis. 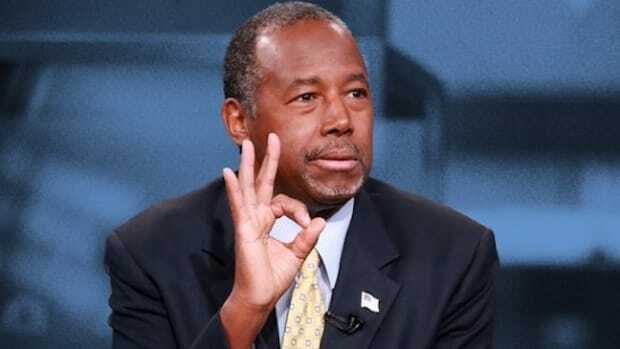 Under Carson, we can no doubt expect to see "free market solutions" implemented to deal with housing crises in urban areas -- solutions that created the problems in the first place in the form of mass gentrification, lack of affordable housing and never ending real estate bubbles. 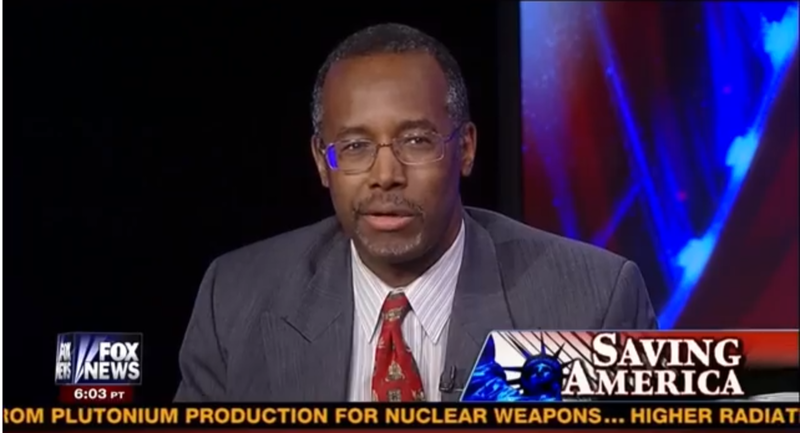 If Carson has any genuinely good ideas on housing issues we&apos;ve yet to hear them. But those hoping for progress shouldn&apos;t hold their breath.